Semi-Hardwood cuttings are collected between July 1st and November 1st. Flats in greenhouse and watered with automatic mist until roots develop. 4"x4" x 10" tube container (Treeband #10) (produced from cuttings)containing standard potting mix of peat moss, fir bark, perlite, and sand. Franklin, Jerry and C.T. Dyrness. Natural Vegetation of Oregon and Washington. Oregon State University Press, Corvalis, OR 452 p.
Leigh, Michael. 1999. Grow your Own Native Landscape A Guide to Identifying, Propagating & Landscaping with Western Washington Native Plants. Native Plant Salvage Project WSU Cooperative Extension-Thurston County Olympia, WA. 116 p.
Young, Betty. 2001. 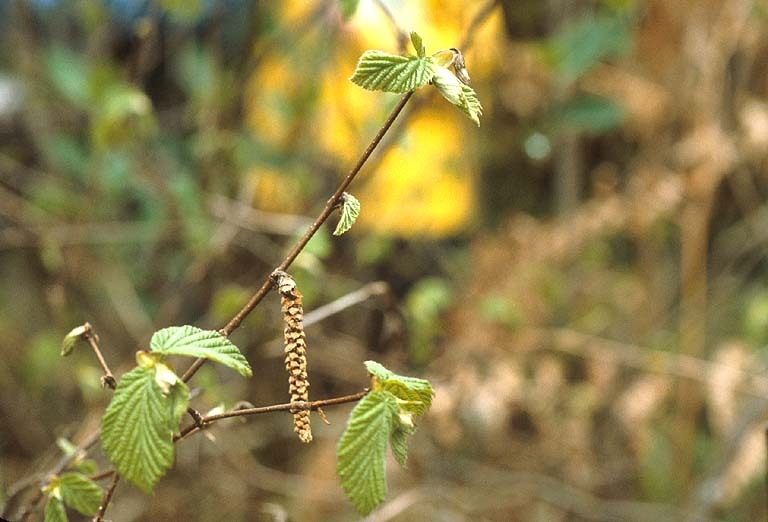 Propagation protocol for vegetative production of container Corylus cornuta (A. DC.) Sharp var. californica (A. DC.) (Deepot 40 and Treeband #10); Golden Gate National Parks, San Francisco, California. In: Native Plant Network. URL: http://www.nativeplantnetwork.org. Moscow (ID): University of Idaho, College of Natural Resources, Forest Research Nursery.